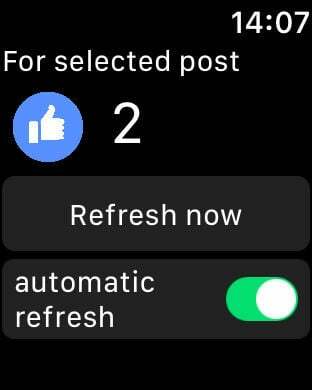 This simple app display on your Watch face(complications) numbers of Likes of your favourite Facebook post. Your watch need to be connect with ypor IPhone to get this informations. 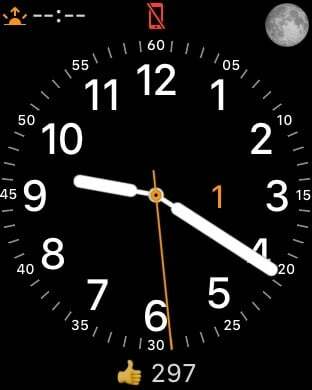 (every 20 minuts app on Watch connects with your phone to get this data).